Great venues are led by great minds and great personalities. Owner/sommelier Foni Pollitt has both. 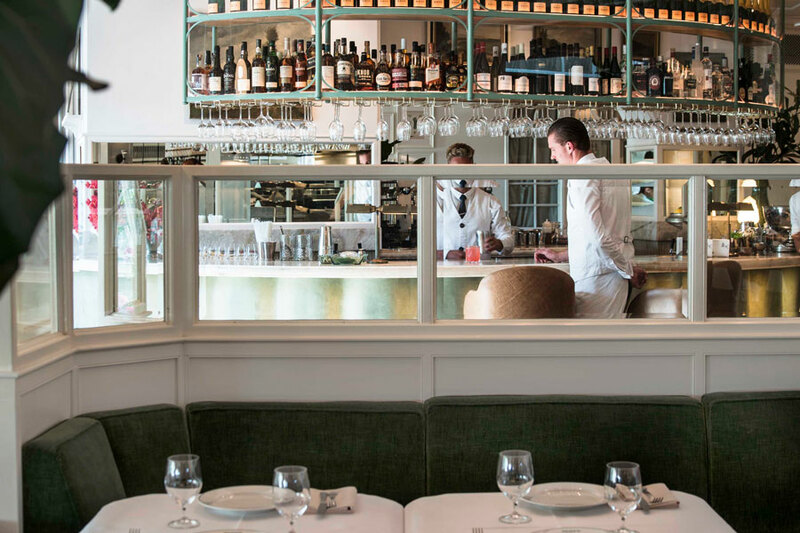 The wine list at Mayfair Lane in West Perth is carefully selected and expansive in its offering, traversing the major wine growing regions across the globe. 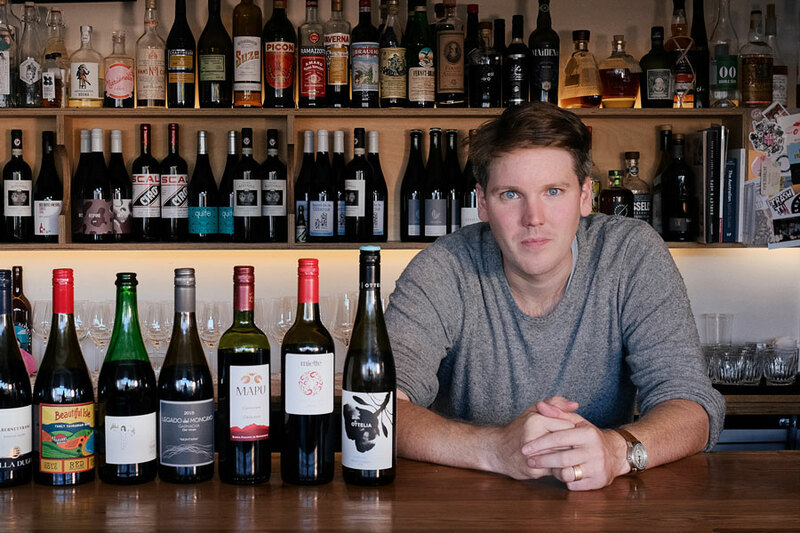 Each section offers something interesting, whether it is artisanal non-alcoholic drinks, hard to find Western Australian cult wines, large format super premiums, elite grower Champagnes, or great, old bottles of wine from around Australia and overseas. The selection of spirits, aperitifs, digestifs and all associated after-dinner delights is jaw-dropping, and the cellar list is something to behold. A list that celebrates the very best of Western Australian winemaking is to be congratulated. A list that then proceeds to address the broader national and international winescape, sourcing multiple vintages of truly great wines, is to be celebrated. 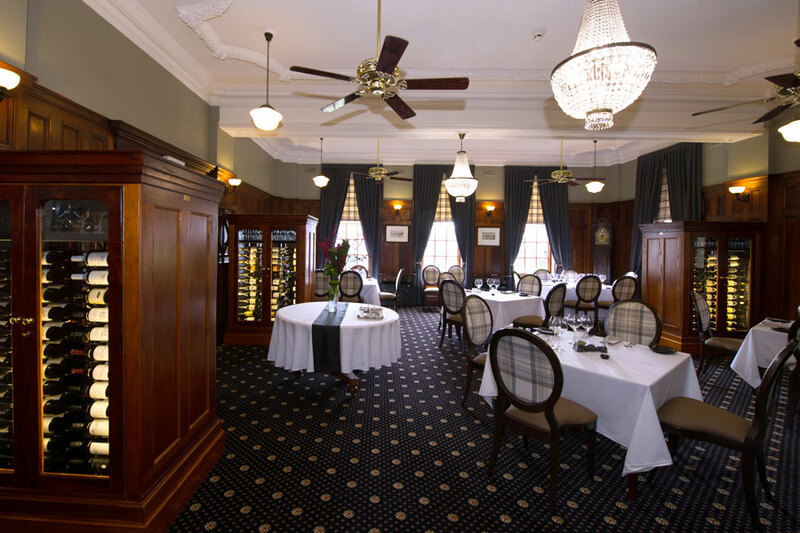 Frasers is a gem of a wine list, from the choice of 41 wines by the glass, to the encyclopedic list of grape varieties and makers through to the opportunity to taste 100 and 80 year-old fortifieds from Seppeltsfield, it is all class. 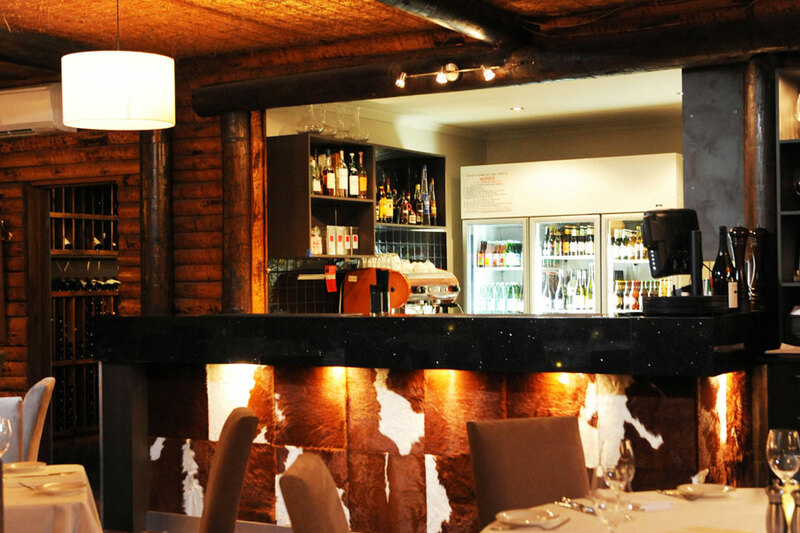 Opened in 2017, Amelia Park Lodge restaurant succeeds on a number of levels: as a showcase for Amelia Park's Margaret River/Frankland wines, a delicious source of well-priced, classic Aussie reds, as well as a small band of hand-picked Europeans. Amelia Park wines launch the list, offering three quality levels, all by the glass. Well-known European producers such as Domaine Dujac and J.J. Prum rub shoulders with daring locals such as La Violetta and Unico Zelo. 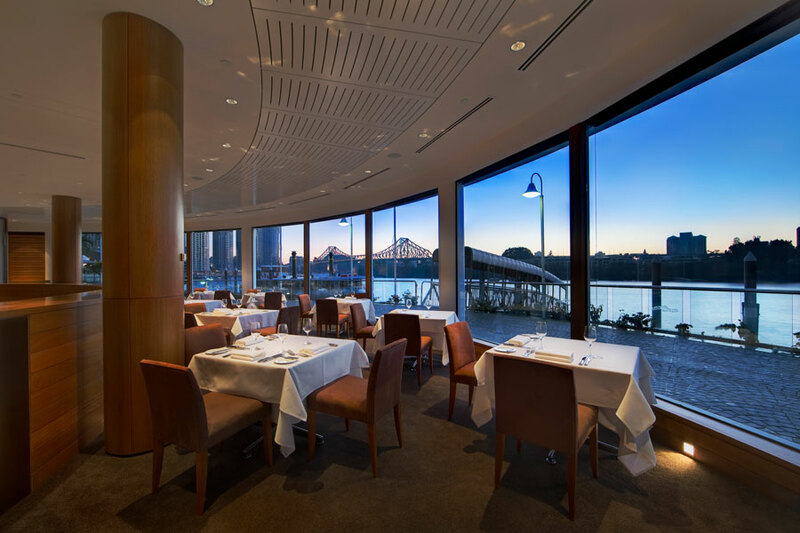 Prices for classics such as Wynns 1996 Black Label cabernet will make decision-making easy, or go with the chef's selection menu with matching wine. 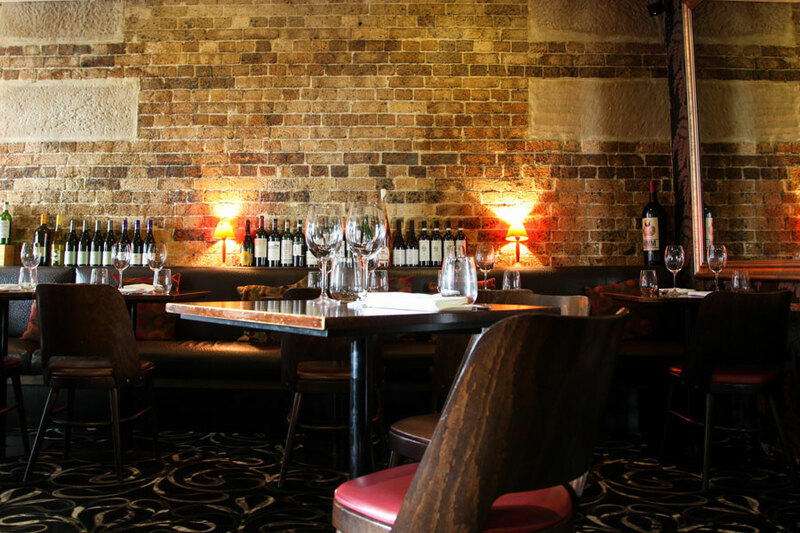 Balthazar runs a tight wine list of 99 wines, cherry picking an exciting group of Aussie and international producers who don't normally make an appearance on wine lists, Many are from Balthazar's home state of Western Australia. It's an adventurous list, chock full of food-friendly wines with a slight bent towards the odd "natural" and "orange" wine. There's a luxury presence here, too, with premium producers such as Salon, Pol Roger, Clonakilla, Jean Faure, Au Bon Climat, Cullen, Vasse Felix and more. 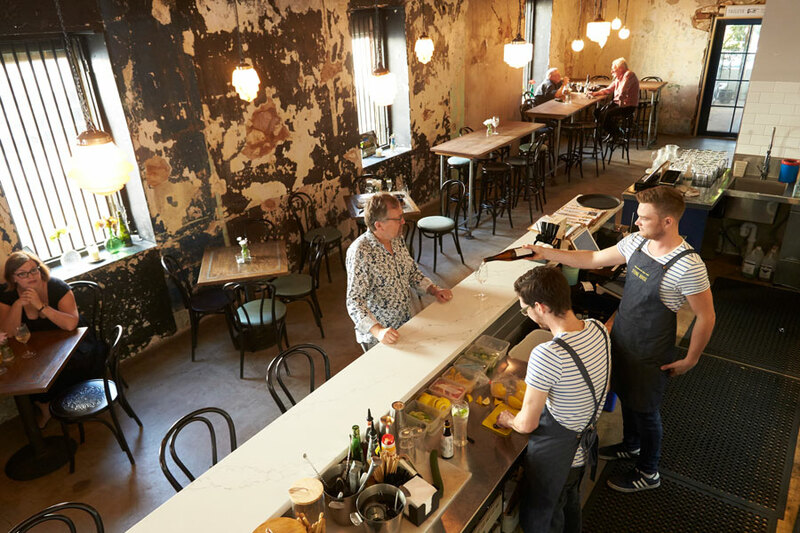 Bread In Common maintains a "local fresh food" philosophy, something put to good effect in the accompanying wine list with a strong number of wines from Margaret River, Frankland River, the Porongurups, Great Southern, Denmark and Swan Valley. A high percentage of the wine list is devoted to organic and biodynamic wines, offering an exciting and challenging wine experience. A wine list that plays to its Western Australian vinous strengths, showcasing Margaret River chardonnay and cabernet sauvignon, Mt. Barker riesling, Great Southern semillon sauvignon blanc and more. 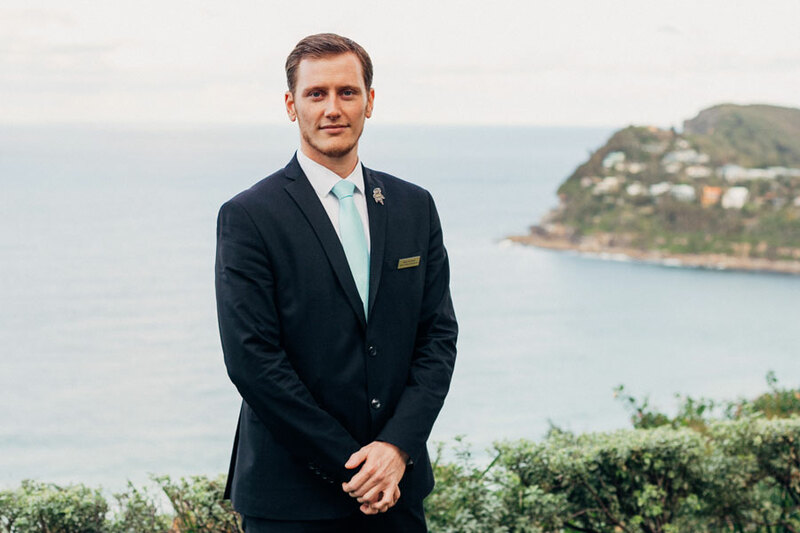 A strong supporting cast of top producers from the rest of Australia and Europe rounds it all out. In keeping with its meaty theme, cabernet sauvignon and shiraz take starring roles, but don't overlook the tidy group of grenache blends, Italians reds and malbecs lurking towards the end. The odd aged classic listed is a welcome sight. Going out for a pizza in Cottesloe may never be the same again with Canteen Pizza's arrival on the scene last year, sporting a daring wine list devoted to "natural," orange and biodynamic wines. 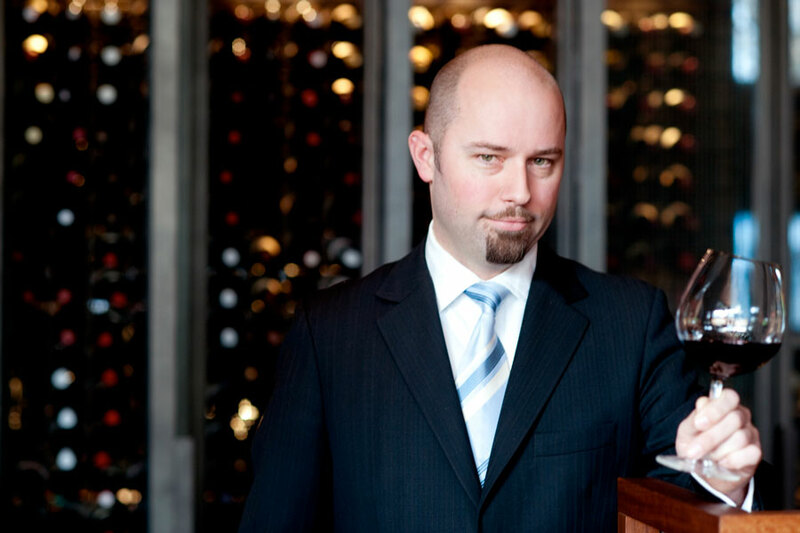 Unlike some lists, the sommelier has balanced a number of established names with runs on the board such as Mac Forbes, Lethbridge, La Violetta and Longview with newbies to the genre. There is also the chance to taste by 100mls, 150mls, 500mls or bottle, so plenty of choice here. Western Australian small winemakers mix it with others from around the country, with the odd international making an appearance. Most are under $100 a bottle in keeping with the relaxed, pizza vibe. 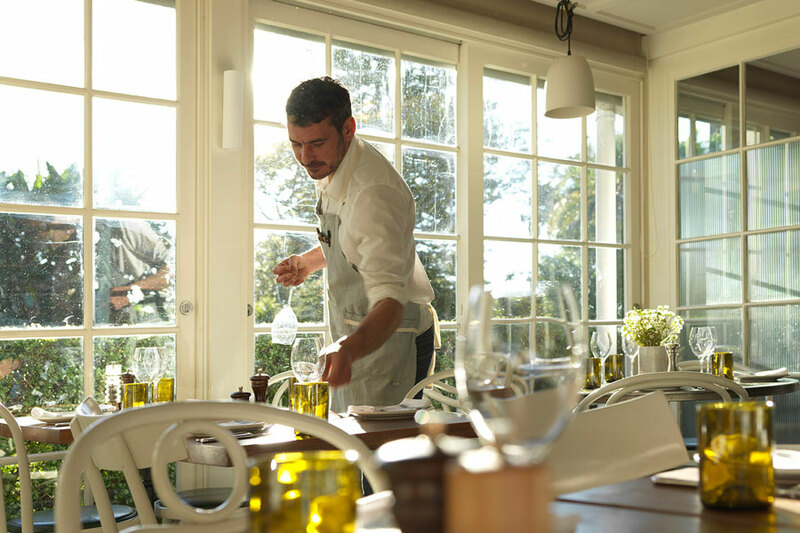 Founded in 2017, East Fremantle's Cook & Mason works on a seasonal and sharing menu, perfect for a small wine list that changes with the seasons. 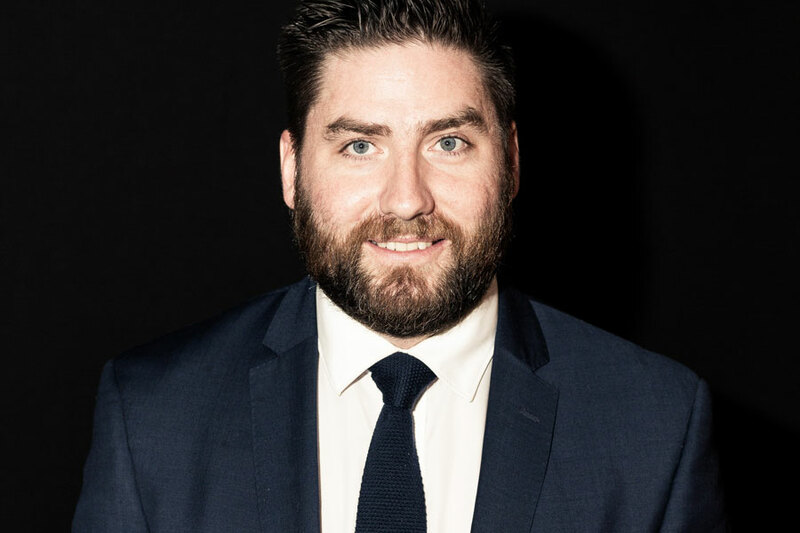 Sommelier, Craig Houston, has selected a bunch of Aussie wines, led by Western Australia producers, that are young, fresh and indicative of the Modern Oz wine style. That is, the line-up includes some edgy makers (Brash Higgins, Lino Ramble, Empirica, et al) together with the iconic (Cullen, Frankland Estate, Woodlands) and the sustainable (Lethbridge, Ochota Barrels). It's a small, intelligent list of cherry-picked wines of interest. There's cheese, lots of it, at Fromage Artisans but then there are also some pretty smart WA and international wines, quite a few of them "natural" and orange in their leaning, not to mention a raft of fortifieds, hard spirits, beers and ales. Diners will be delighted with such a serious list, but it gets better with the flights of cheese and wine/spirits offered. The Ruby Red flight is a good example with a mix of four sheep and cow cheeses matched to four glasses: pinot noir, sangiovese, tempranillo and cabernet malbec. 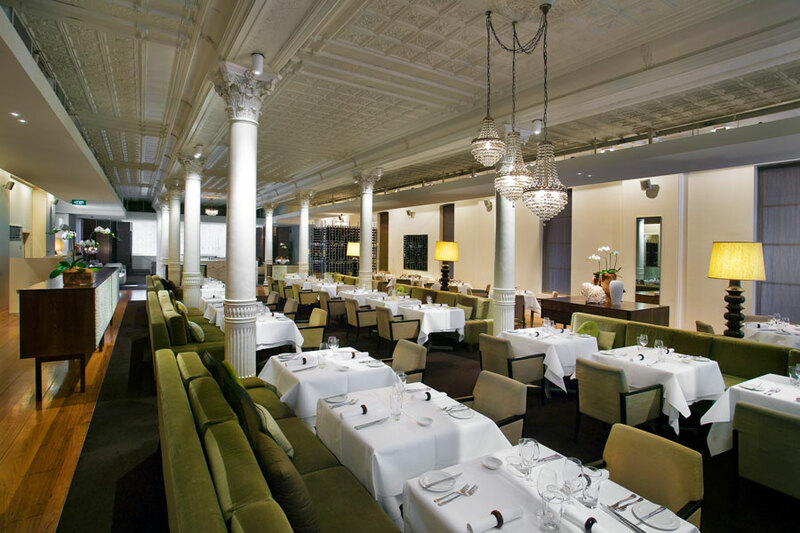 A briliant concept delivered with good wine and spirits in mind. The Italians rule at Il Lido where the wine list boasts one of the more exciting listings of that country's wines, from a daring sparkling vermentino from Sardinia, to a mouth-dropping collection of old and young Super Tuscans, and a rare insight into the work of the mother-and-daughter team at Foradori. So much to excite, so little time. But the Italians don't have it all their own way. A quality bunch of Aussies play a big supporting role. A nice parochial touch is the vertical of every Cullen Diana Madeline cabernet sauvignon made. Finish your meal with the Italian way with an amaro. There's plenty to attract people to Indiana, the gorgeous beach location being just one. There's the tempting wine list that rarely strays outside Australian shores, and the opportunity to dive into past vintages of some pretty important wines in the history of Western Australia, such as Vasse Felix Heytesbury chardonnay, Leeuwin Estate Art Series chardonnay, Moss Wood pinot noir and more. Bright, youthful whites and soft, spicy reds do the casual, beach bistro proud. 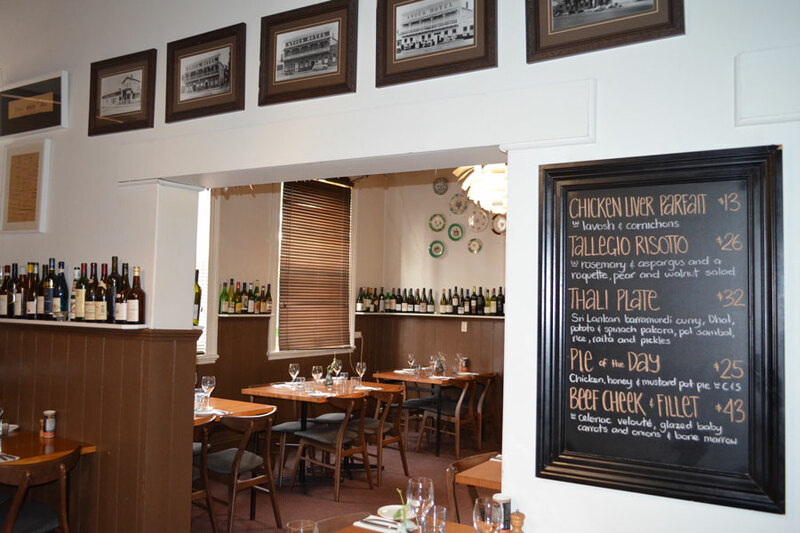 Founded in 1928, The Karrinyup Country Club brings a touch of old-school class to its wine list. Cassic Australian wine styles and makers like Penfolds, Henschke, Wynns, mix it with neo-classics from Coldstream Hills, Shaw & Smith and Torbeck. The wines of Western Australia, quite rightly, enjoy a prominent role, while rounding it all out are a sprinkling of internationals. 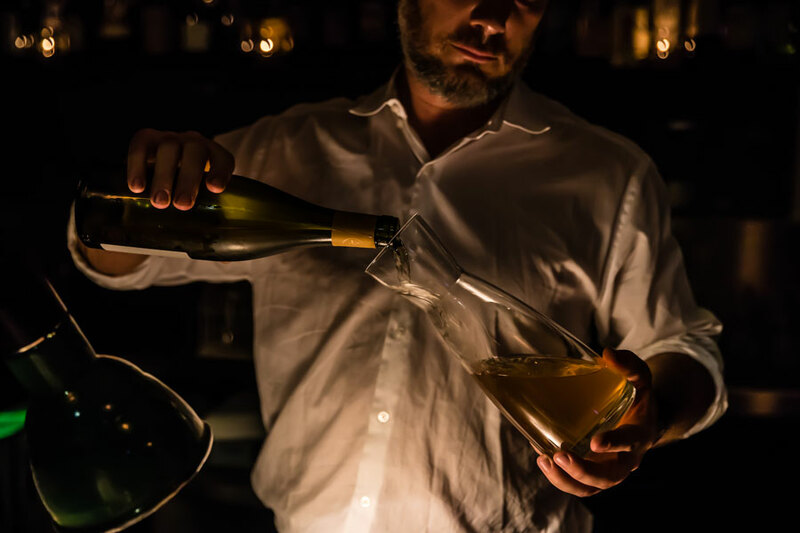 Wines aged in the club cellars come with the barest of mark-ups, while those priced $50 or more are decanted and served in Riedel glasses. There is a strong Italian influence here, appropriately so, but plenty of choice for those who'd prefer to go a different direction. Well supported by beers and spirits. A short reserve list with gems from DRC, Rayas, Biondi Santi, de Vogue and their ilk but it is the Italians which rightfully dominant and impress. Seriously impressive array of wines offered by the glass - take your pick from Tasmania to Tuscany - and then add a premium 'by the glass' list on top of that. Numerous classics available but also a fine showing of left-field wines by top producers, which will interest many. The Italians are probably where the best value is to be found. Long Chim matches the Thai master, David Thompson, with a wine list that rises to the challenge of matching his take on sweet and sour and chilli heat and spice. Aromatic white grapes such as riesling, pinot gris, gewurztraminer from near and far play a big role here, as do roses and plummy, soft red grapes such as gamay and pinot noir. This is a purpose-built list, offering good value all round. The cocktail collection offers a fun starting point, with Asian-themed margaritas, punches and spritzes. North Italian-style meatballs and ricotta gnocchi, et al., meet their vinous matches here with a delicious array of Northern Italian wines. Top sparklings from Lombardia, pinot grigio from Friuli, lagrein from Alto Adige and ever-essential Barolo from Piedmont cram this small list. Australian wines made with Italian grape varieties, provide a supportive role. Last but not least (literally, the last page) is where the real icons of Italy preside. Make it your first place to visit. Sommelier Foni Pollitt has fallen for volcanic wines, or rather wines grown in volcanic soils in places such as Sicily, Greece and west coast of the US. This year they make their debut on this stunning wine list that just keeps evolving in the most delightful and thought-provoking ways. 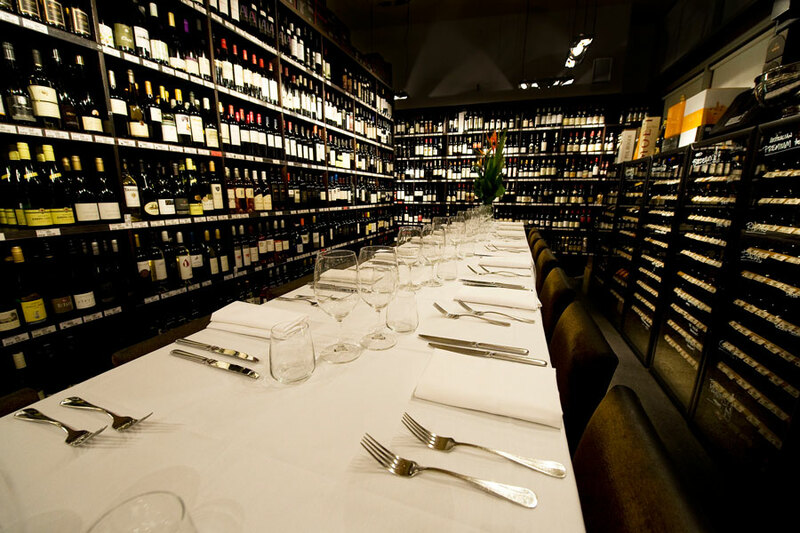 Diners will be left agonising between the choice of more than 50 wines by the glass, or delving deeper into the list which is listed by country. Others will head straight to the cellar list with back vintages of Torbreck Runrig, The Armagh shiraz and Vasse Felix Heytesbury cabernet. Small wine lists can be the hardest to conceive and execute, but Meeka makes it appear effortless. Makers, grapes and region are chosen with a world view, and a deliberate placement like a "characterful" Sicilian carricante/chardonnay blend in juxtaposition to an arinto/fiano blend from the Riverland. The excitement factor is high with a host of winemakers, most of the edgy and trend-setting variety, leading the way with a mix of organic, biodynamic, "natural" and low intervention styles. Great to see light reds and textural whites enjoying a moment. No Mafia explores the rich vein of wines to be found from producers we might label "not the usual suspects" from Italy and Australia. The diner may be surprised not to recognise a few of the wine names, but don't be perturbed. This is an Ital-centric wine list for exploring, and with 17 wines by the glass, the field is wide open for tasting. Use the brief tasting impressions for each wine as your guide. Modest mark-ups are also conducive to a fun night out. 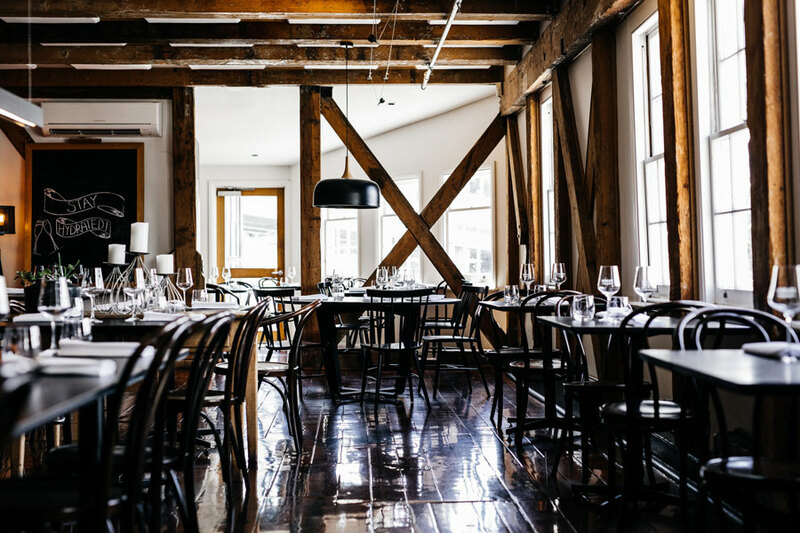 The Old Brewery, part of the Fraser's Group, knows its beer and its wine, a potent combination. 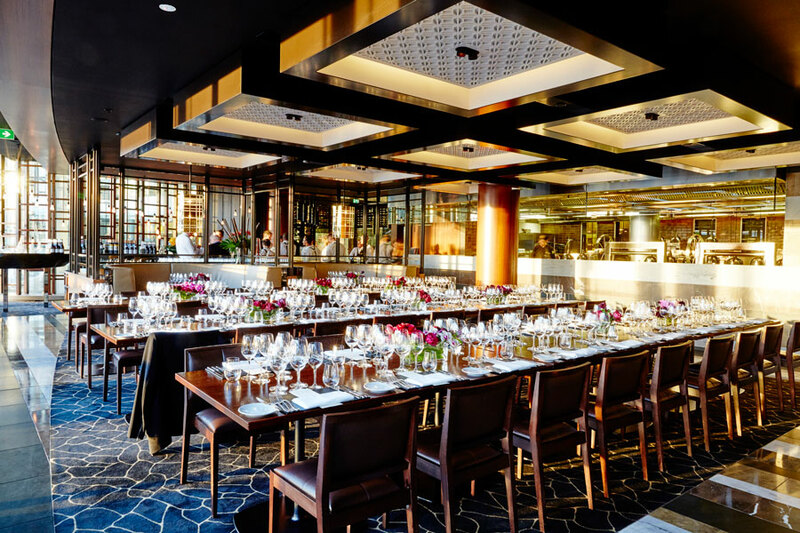 Guests can explore a paddle tasting of five beers, or peruse the 500-strong international wine list that sizzles whether its a vertical of Mount Mary chardonnays or a closer look into the alternative wine styles emerging from the restaurant's home state of Western Australia. The flavour is deliberately international with a bent towards the kind of individuality that comes with smaller makers who prize attention to detail, names such as Paradise IV, Jamsheed, Jauma, Josmeyer, Salomon. 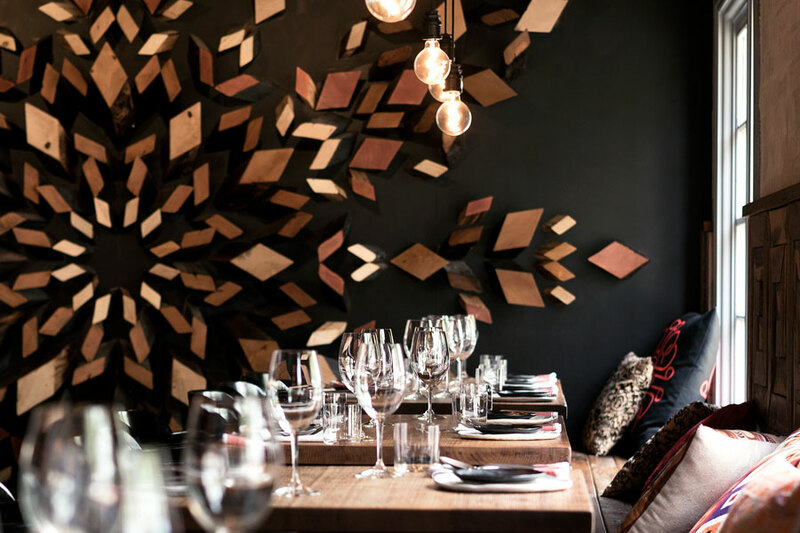 Petition Kitchen may not be the biggest wine list going but it ticks all the boxes for the curious wine drinker wanting a taste of adventure. New-age skin contact whites have their own category, and it's a pleasure to see so many roses and chilled reds offered. 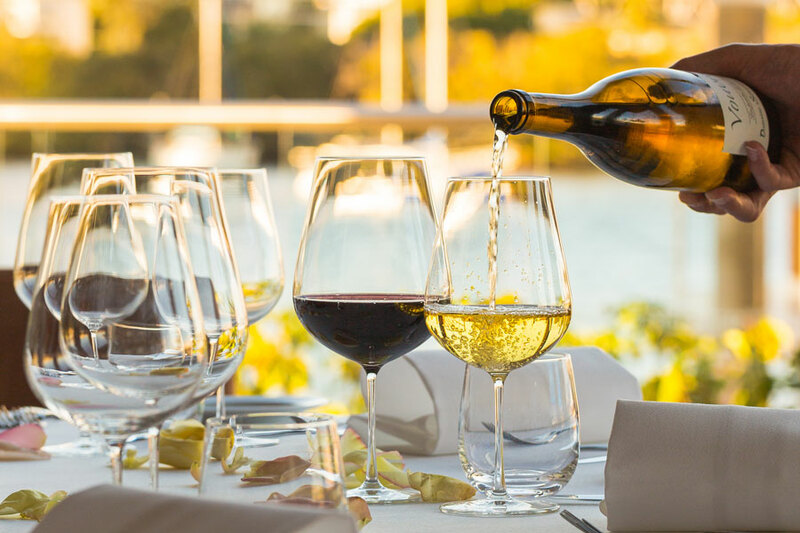 Wine categories start with WA wines and go through the Australian regions before finishing with overseas producers, so easy for navigating your way through the list. Indeed, internationals make up one third of the listing. Plenty of adventure, too, from alternative grapes such as viura, gruner veltliner, schiava and more. 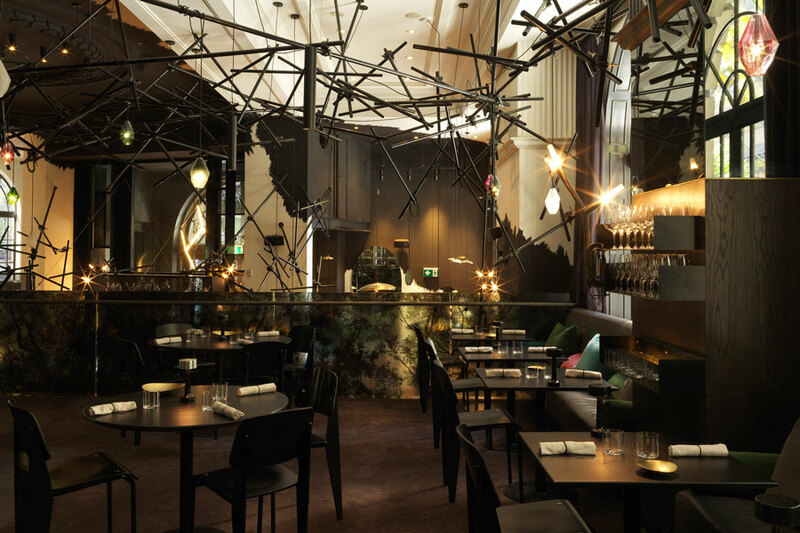 Petition Wine Bar & Merchant offers an unusual approach which succeeds largely on the ability of the sommelier to deliver some exciting, innovative wines. Maybe it's a txakoli white wine from Basque Country, a Ballarat pinot noir from a young superstar in the making, or an Italian fruilano by a top maker? These wines can then be consumed in the wine bar or taken home. Since wines on the shelves change fast, the element of surprise is always high at this Perth wine bar. The Coravin preservation system is used to full effect here. 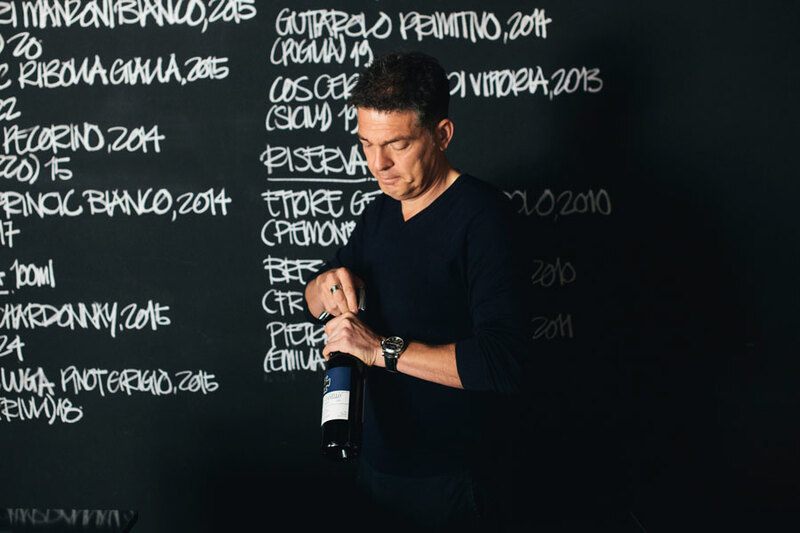 An understated wine list that manages to pack a fair bit in, all the while concentrating on Italian grape varieties and styles grown in Australia and Italy. Hence, expect to see Aussie pinot grigio, garganega, vermentino, nebbiolo and sangiovese going head to head with its relations from Italy. It makes for a fascinating and adventurous foray and, with modest prices for the most part, an experience that won't break the bank. New wave Sicilian and Venetian wines will excite and who knew Western Australia was so versatile in its grape varieties? 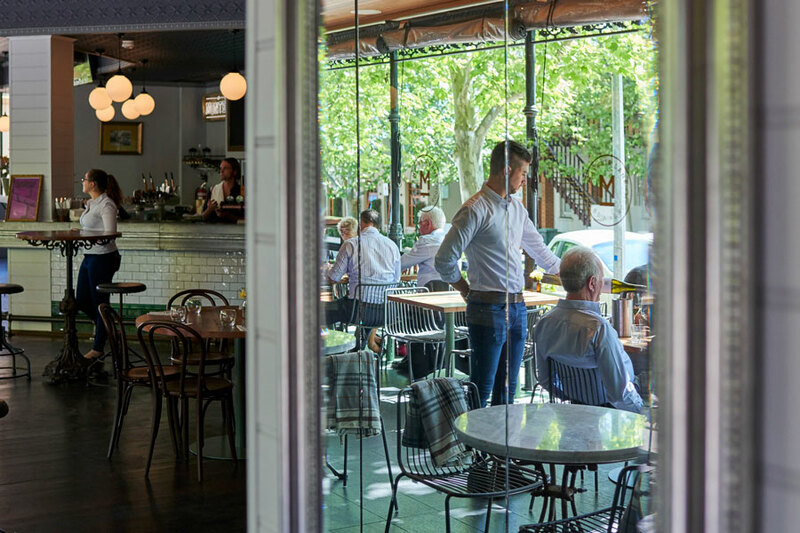 Regulars will notice a smaller number of wines served by the glass this year, pity, but at its heart it remains a solid Australian wine list devoted to some pretty exciting wines. The West Australians lead the way - the selection of cabernet sauvignon and blends is particularly tempting - and the rest of Australia follows. The few internationals sprinkled throughout provide a classic, Old World backdrop. The sourcing of WA fortifieds and gins, and the division of riesling into dry and off-dry, shows attention to detail. A small list with every wine priced under $100 a bottle has its obvious attractions. Buying non-vintage Champagne at $100 a bottle, is one. But The Standard adds interest by pouring 27 wines by the glass, a fair number from its home state. And how good is it to see rose gets its due respect with six fabulous examples, all by the glass. 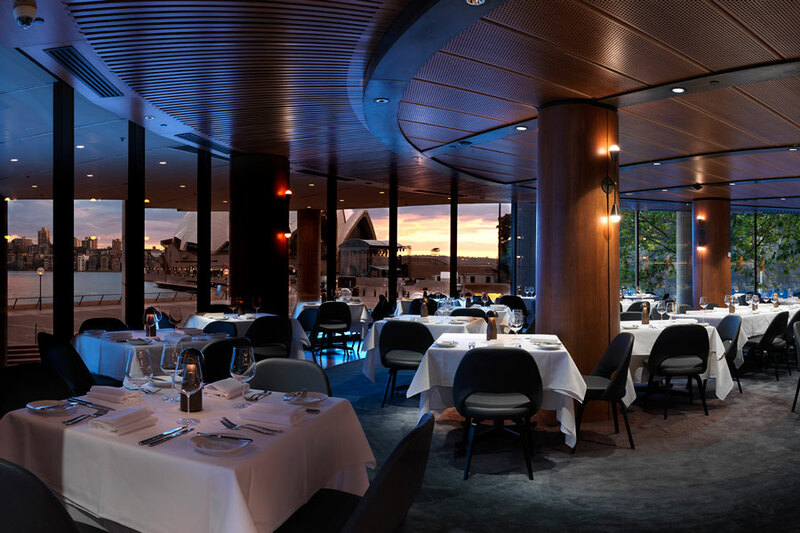 The diner can explore some fine biodynamic and organic winemakers as well as Mediterranean grape varieties, so suited to modern Australian cuisine. There's a whole lot of love shown here, love for riesling, for Beaujolais and Chablis, love for a good wine at a good price, classic styles and new varieties that deserve a closer look. And there are flights of Madeira, just in case you've never tried this hugely under-rated gem. 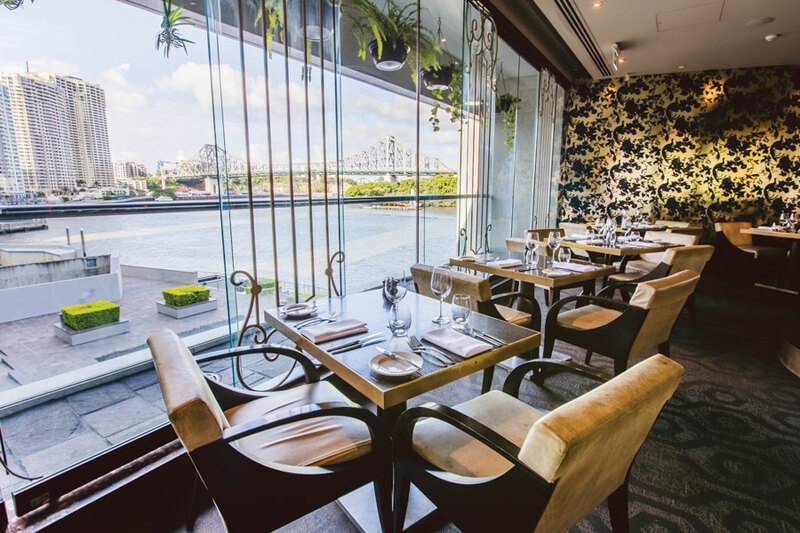 Sprinkled throughout this enchanting wine list you will find organic, biodynamic and natural wines from leading protagonists within Australia and without. It's an eclectic bunch all right with a sense of fun as well as purpose. 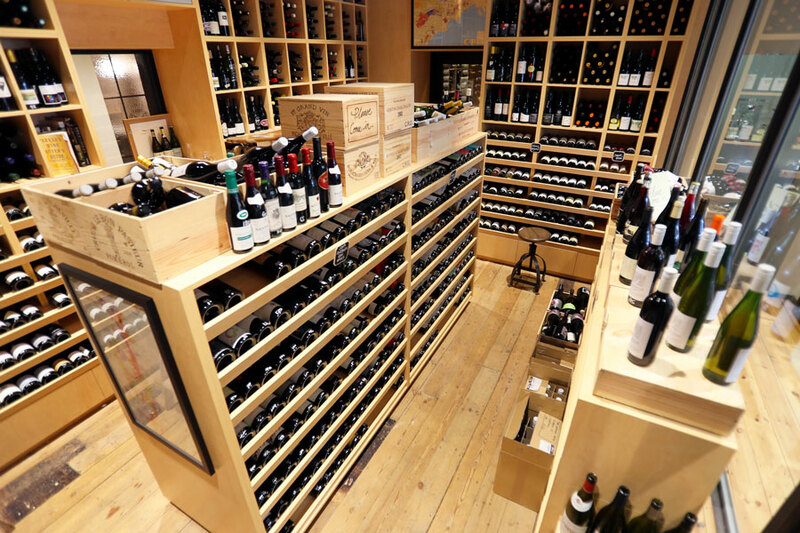 Steve's Wine & Food has the world of wine covered, accessing 1500 wines and reaching out as far away as Uruguay (for a dessert wine) to England (for sparkling), and just about everywhere in between. As a proud promoter of the WA wine industry, the list is stacked with top local producers, revealing real depth to the state. 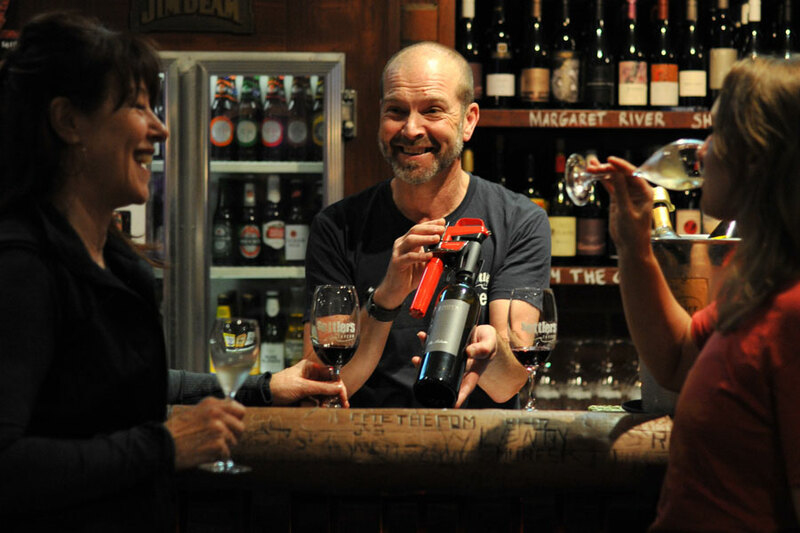 Diners will enjoy comparing local wine styles with those from the rest of Australia and the world. It's a fun exercise, something you can participate in when there are 39 wines offered by the glass! Enjoy! 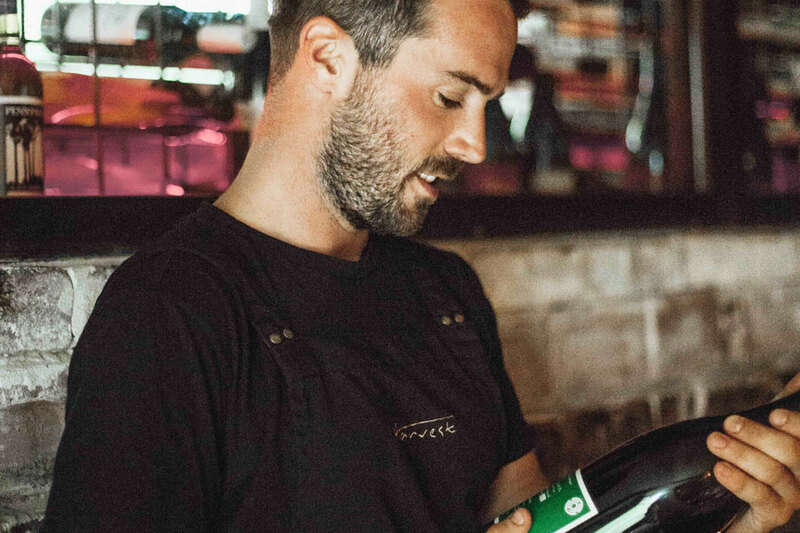 The curious wine drinker will have all manner of curiosities presented to them at Trio Cafe from a montepulicano pet-nat, to a botanical riesling and merlot/semillon chilled red. 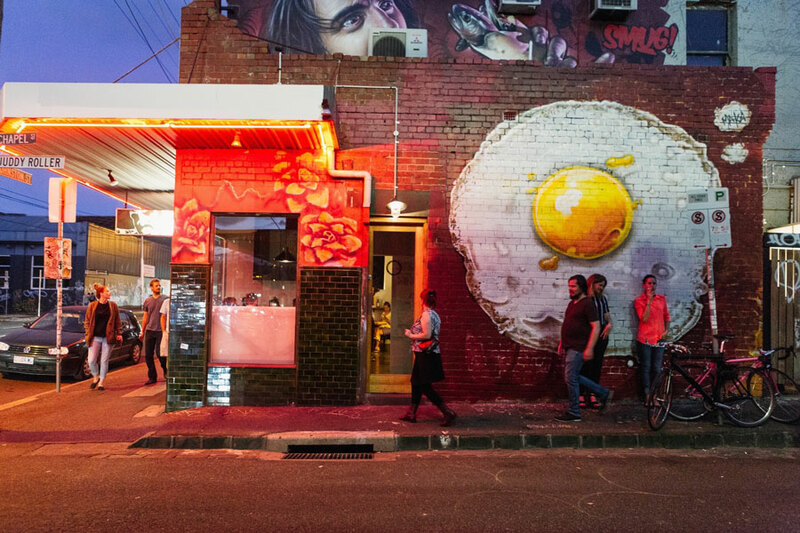 But behind the show is a solid, small list built upon Australian and Italian classics with a mix of old and new interpretations. Expect a Coonawarra cabernet sauvignon next to a sangiovese from the ACT, or a Yarra Valley nebbiolo compared to a Barolo. It's a fun list with a serious core. The Cellar Door section sees the top guns brought out. 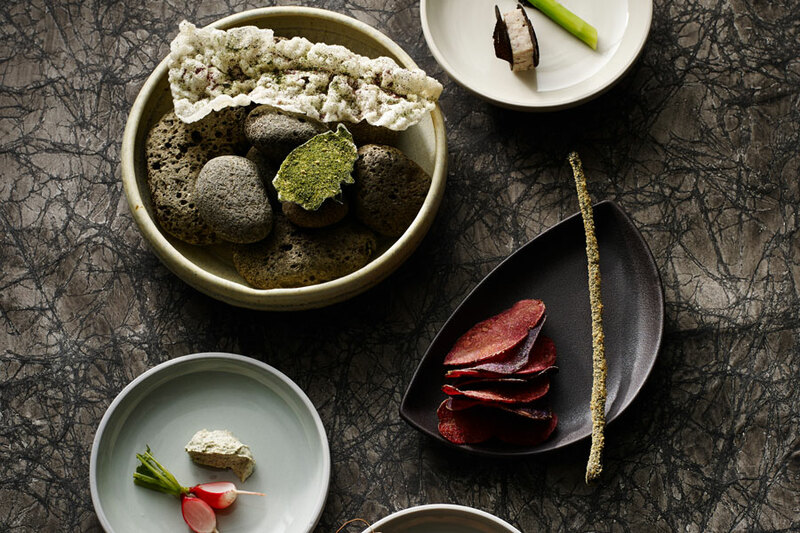 Native thyme, salt bush, beach greens and a botany lesson from the kitchen await at Wildflower. So, too, do some helpful food and wine matches from the sommelier. It's a challenge but worth exploring.